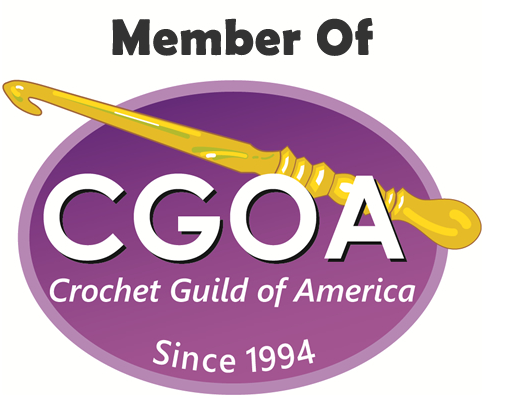 Yesterday my husband took the kids out with him, they went grocery shopping and left me at home to have some quiet time and to crochet with no interruption, which also means that I get a lot more done. 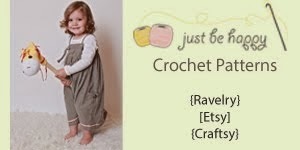 I was able to finish all my orders and even finished the items I had agreed to send to a couple of workshops as prizes, it felt amazing to be all caught up! 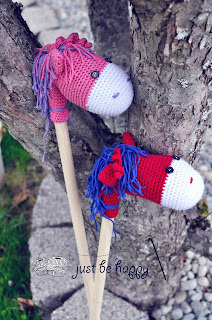 The inspiration to make these stick horses came from the book "Crochet at play" by Kat Boldin. 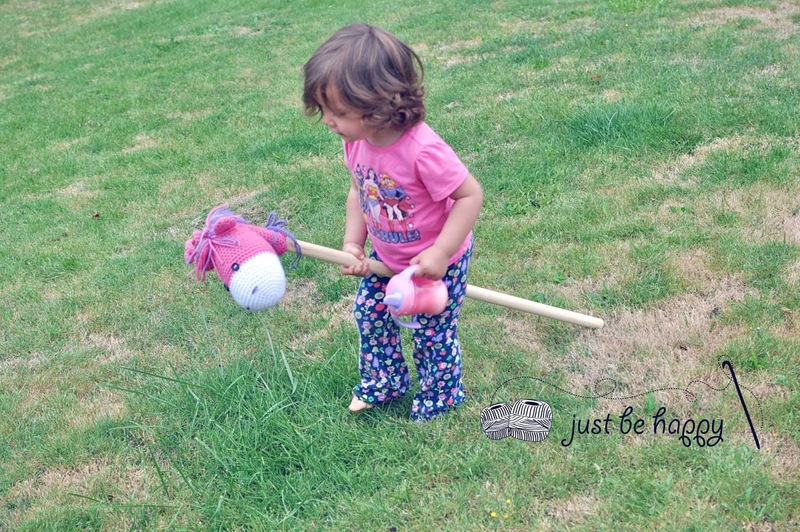 I ordered the book last week, but since it is coming from the UK, I haven't received it yet, as you know by know, I get antsy and just couldn't wait, so I just created my own stick horses. My son chose the colors for his horse, his favorite colors and he loves it! For the sweet pea's stick horse, I chose the colors and I love love love the way the little horses turned out and I also love the fact that I only spent $0.69 for each dowel. 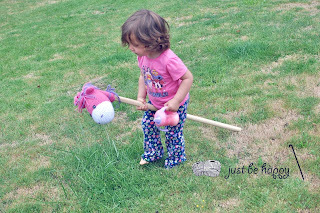 The yarn, buttons and polyester fiber fill I already had at home. Perfect! 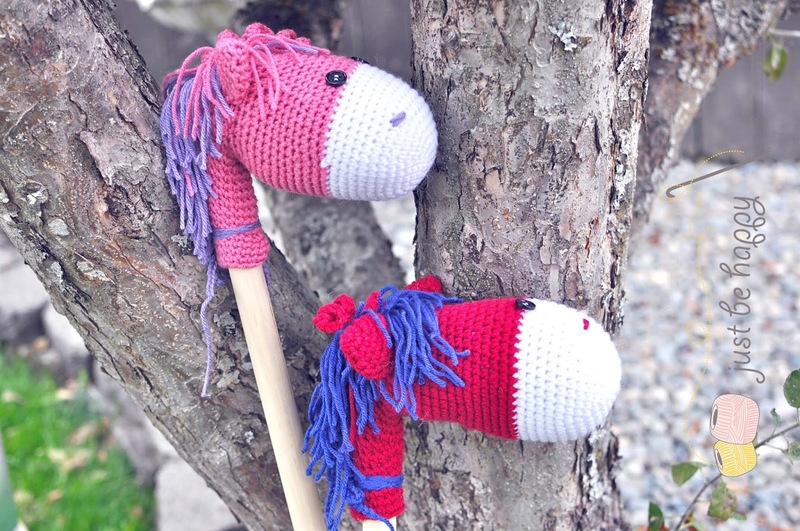 Now I am getting tons of requests for the pattern, so you might be seeing some more stick horses soon! ;) Cheers!